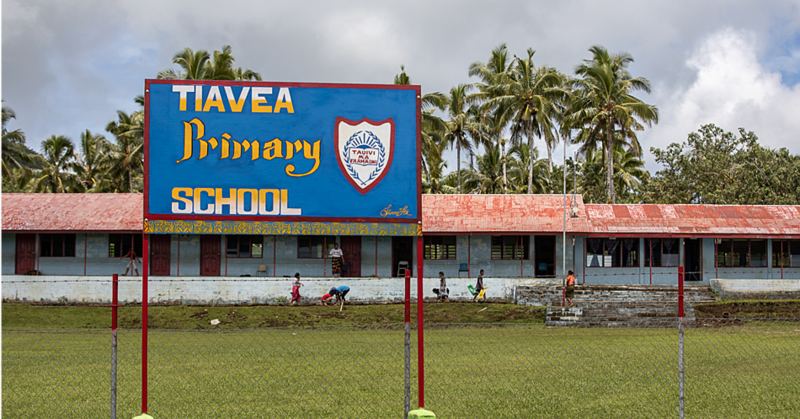 As the first Pacific Island nation to establish a human rights institution, Samoa is a role model to other nations wanting to follow in her footsteps. Tuvalu, Marshall Islands, Cook Islands and Nauru are wanting to establish human rights institutions and have joined Samoa, New Zealand and Australia at the first ever Pacific Region forum on the human rights of women and girls. 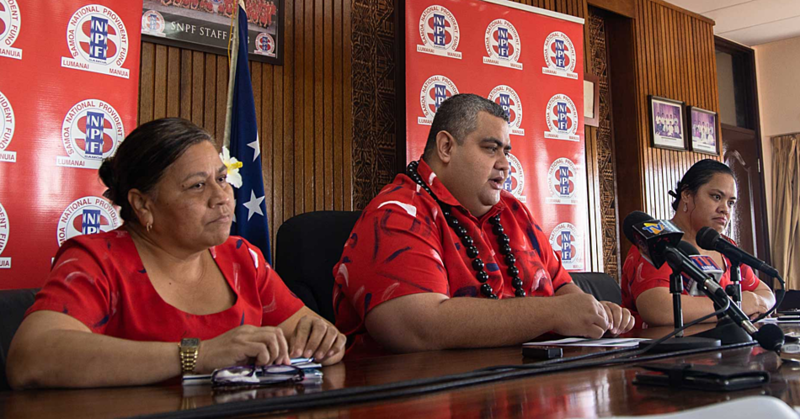 Though only small, Samoa’s four-person human rights watchdog is considered a shining example to other island nations. 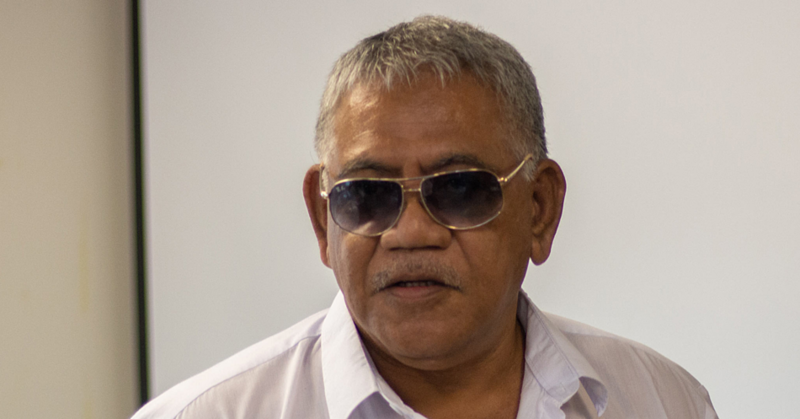 Director for human rights at the Ombudsman, Loukinikini Vili, said Samoa’s story can show others how establishing a brand new institution can be done. “We didn’t do this by ourselves, we didn’t really know what we were doing. Getting the expertise and assistance from organisations and partners like A.P.F, we managed to be where we are today,” she said. The Asia Pacific Forum (A.P.F. ), one of four regional networks of national human rights institutions within the International Coordinating Committee, has been providing assistance to the Samoa Office of the Ombudsman since its establishment in 2013. 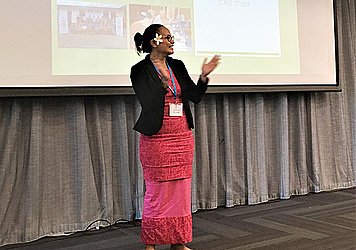 At the Pacific Region roundtable this week, Loukinikini said she is using the opportunity to share with the island nations looking to establish their own human rights institutions. Previously, Samoa has hosted Tonga and Tuvalu on scoping missions to learn about the work the Samoa National Human Rights Institution (N.H.R.I) does. As an N.H.R.I, Loukinikini and her team work between the government and organisations to bridge the gap between the two. “Sometimes we have to remind government, you have signed up to all these conventions, no one else signed up to it." A.P.F. Human Rights project and planning manager Faso Aisath said for such a small and under-resourced organization, Samoa has every reason to be proud of the work their human rights commission has achieved. “They are really looking into important, sensitive issues and doing amazing work,” she said.